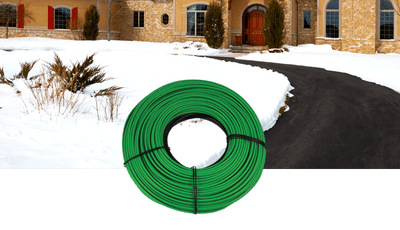 WarmlyYours cable product is available in a range of different sizes, and can accommodate even the most unusually shaped driveway. Aside from the convenience they provide, heated driveways can also be a smart investment in your home. Take a look at our blog post Is a Heated Driveway a Good Investment?. 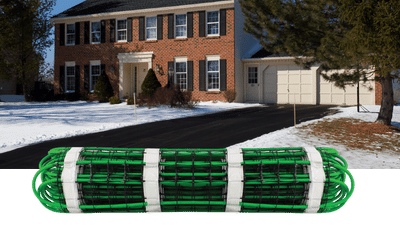 Get an Quote Builder to find out how much snow melting on your driveway will cost. We can even help you figure out the estimated operating cost for your system. Once you provide WarmlyYours with a sketch of the driveway that includes dimensions and other relevant information, you’ll receive a free SmartPlan within one business day that includes an installation plan, an electrical plan, and an itemized quote.